As soloist, clinician, orchestral timpanist-percussionist, conductor, and teacher, Dr. Marrs’ professional experience spans over 40 years and four continents. His principal orchestral positions include the orchestras of Louisville, Bolivia, and Costa Rica. His freelance experience includes such diverse areas as TV, Ice Capades, jazz, symphonic orchestra, experimental groups, solo and chamber recital performances. Stuart Marrs has an extensive international profile having taught and performed in Singapore, France, Switzerland, Germany, Belgium, Poland, Russia, Belarus, Cuba, Brazil, Argentina, Mexico, El Salvador, Bolivia and Costa Rica. Dr. Marrs taught at the National University of Costa Rica, Indiana University, and since 1985 has been teaching at the University of Maine. 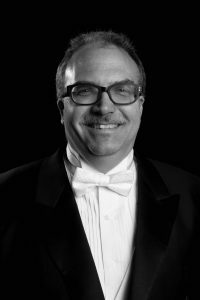 In addition to his teaching and performance, while at UMaine Marrs has also occupied the positions of Chair of the Music Division and Associate Provost and Dean for Undergraduate Education. Stuart Marrs received his doctorate from Indiana University School of Music. 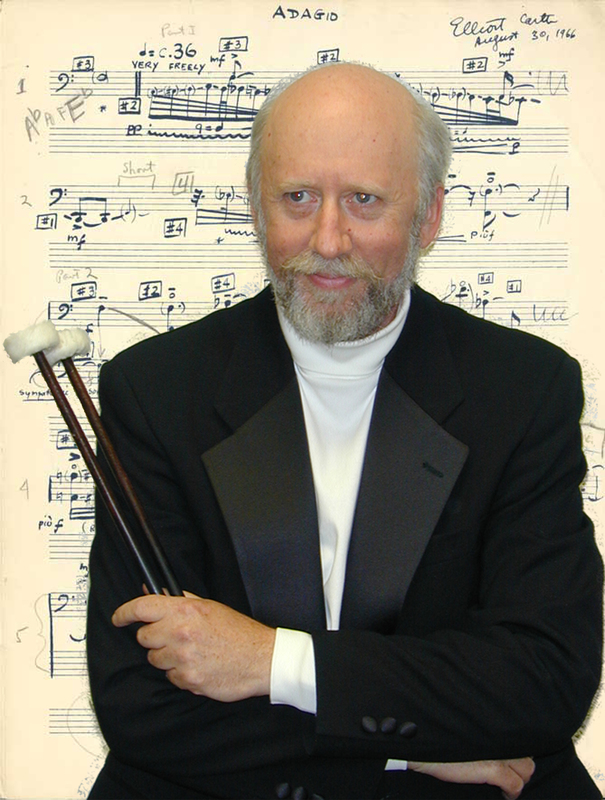 Dr. Marrs tours the US, Asia, Europe, and Latin America as soloist, conductor, clinician, and teacher. In 2005, he authored the ground-breaking analytical DVD: Stuart Marrs on Elliott Carter: Eight Pieces for Four Timpani – Performance and Analysis, which has received international attention. Dr. Stuart Marrs is a Yamaha Performing Artist. He is also an endorser for Sabian, Vic Firth, and Grover ProPercussion. Check out Stuart Marrs’ interactive DVD on Elliott Carter’s Eight Pieces for Four Timpani! New and improved Marrs Mutes! Click here for a very detailed résumé. Information about hosting clinics, master classes, and concerts with Dr. Stuart Marrs.